Each year, junior high students participate in a science and/or social studies fair. For science, students develop their own controlled experiment in which they justify their conclusion based on data that they gather and analyze. For social studies, they apply their knowledge of skills learned in their social studies program to complete a research based project. Students choose a concept that sparks their interest and use their researching and investigative skills to further extend their understanding of the topic. 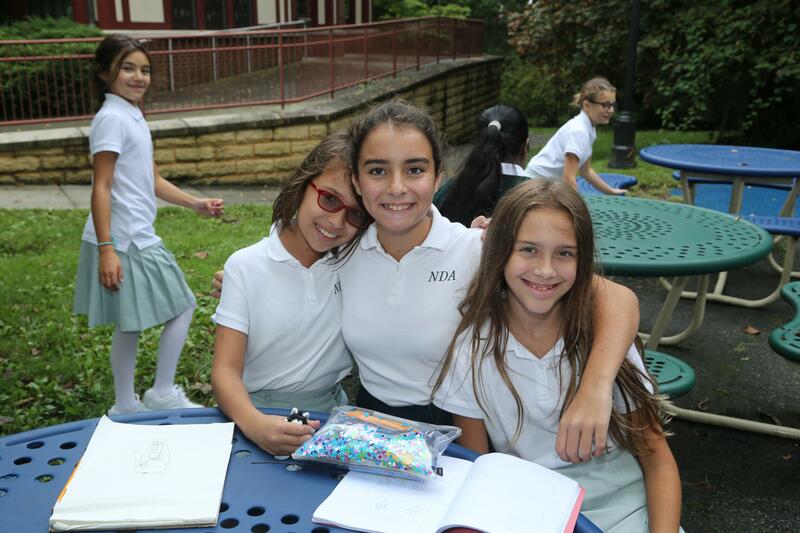 At each fair, girls use their confidence and poise to express their newfound knowledge to their peers and teachers. The winners of the fair have the honor of sharing their research with other Catholic schools on Staten Island. Students in grades 5-8 are eligible to participate in the afterschool drama club. Throughout the school year, drama club members learn the foundations of acting, theatre production, improvisation, scene and character study, and pantomime. The program culminates with a performance in the spring. Students in Grades 6-8 learn the basic skills, and health & safety tips necessary to take on the challenge of hiking on wilderness trails. 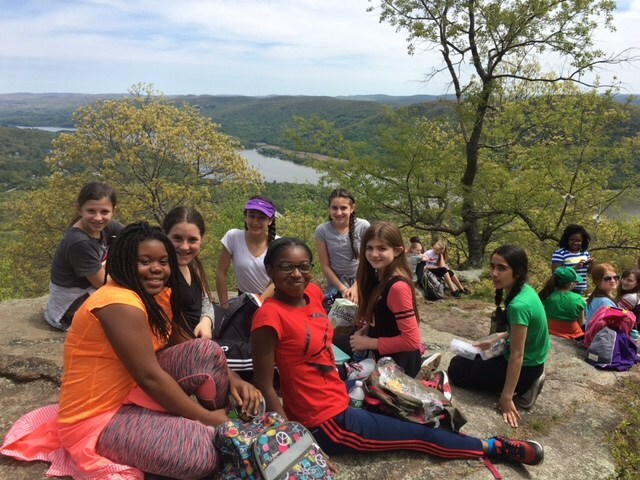 Hikes are scheduled on weekend days or holidays when interested parents are available to join their daughters on these adventures. 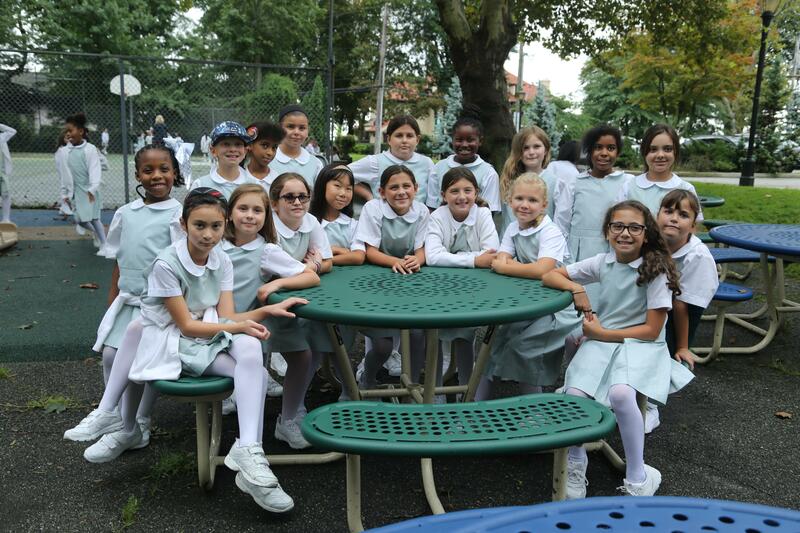 Bell Choir is a weekly after school activity open to girls in grades 4-8. These bell ringers learn music to support our school liturgies and participate in the Christmas and Spring Concerts. Occasionally, they have also supported the music at non-NDA concerts. 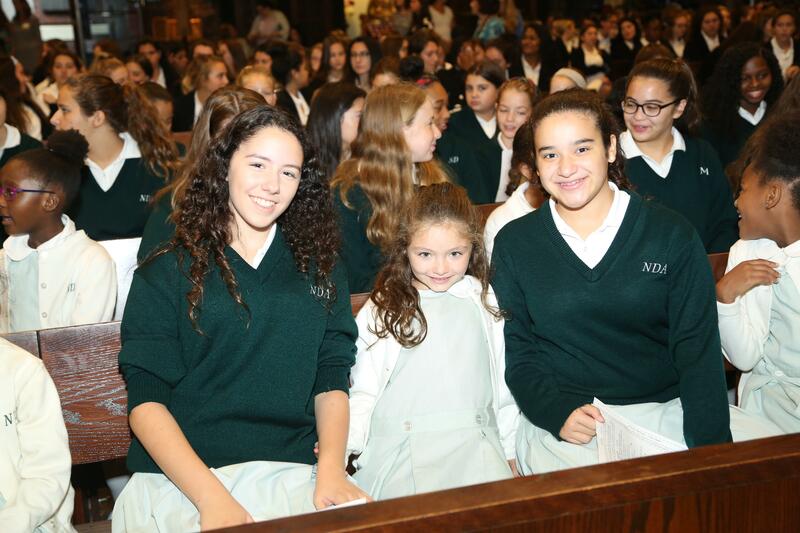 Big Sister Day is a monthly activity organized and led by our NDA High School Campus Ministry Club, under the supervision of Sr. Anne Seeley, CND. They prepare games and crafts for the younger girls (grades 3-7) to enjoy either outside or inside, depending upon weather. 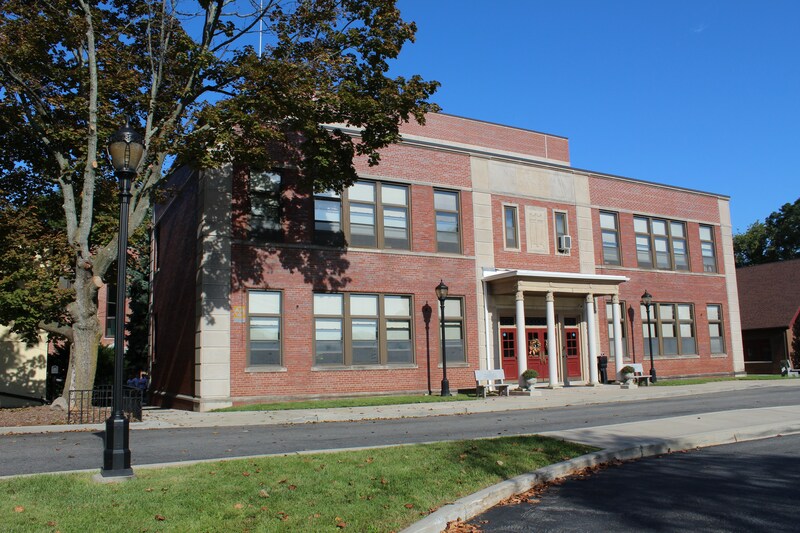 Middle School students are invited to stay after school to receive additional support in math. 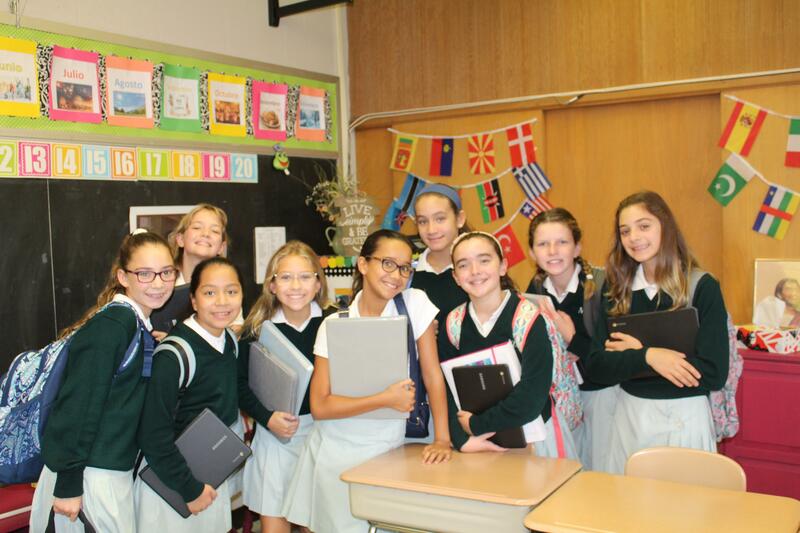 An elective in Coding is offered to girls in grades five through eight. The mission of teaching girls to code is to close the gender gap in technology. Computing skills are a critical path to security and prosperity in today’s job market. Computing is where the jobs are — and where they will be in the future, but fewer than 1 in 5 computer science graduates are women. The gender gap in computing is getting worse. In 1995, 37% of computer scientists were women. Today, it is only 24%. Tech jobs are among the fastest growing in the country, yet girls are being left behind. 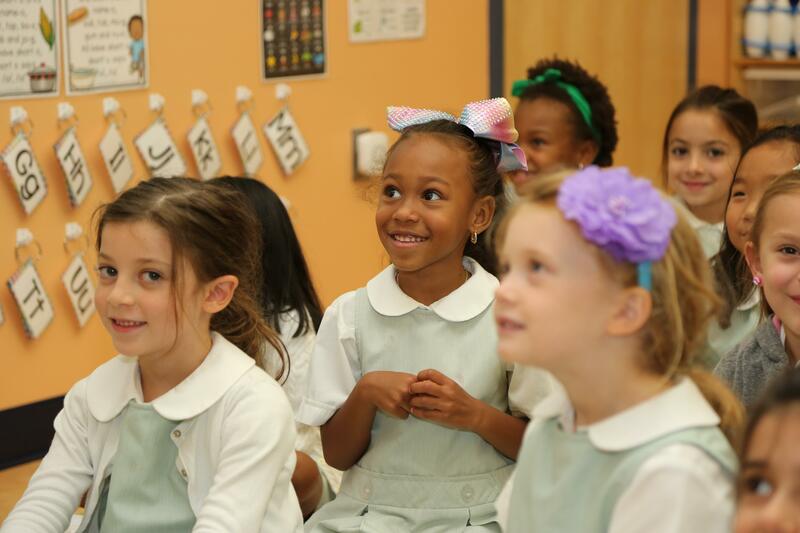 However, at Notre Dame, our girls are ahead of the game because they are exposed to programming at a very young age. They start with the basics of coding and move at their own pace and develop their own interests. Students are familiarized with programming concepts taught through platforms such as Google - madewithcode.com, Apple-everyone-can-code, code.org, codeacademy.com, Tynker, Scratch, and more. By teaching our girls how to develop software, we can help them improve their careers and confidence in their everyday lives. As stated in our mission, they can truly become agents of transformation in an ever-changing technological world.